The Commodore Fund is the City of Erie’s business development assistance program for real estate development, equipment investment and business expansion. Assistance of up to $25,000 is available for projects creating at least 10 new jobs in the City. Support of up to $10,000 will be available for expansions and investments resulting in 5 new jobs created. It was established to provide support to companies that are investing and creating jobs in the City, bringing market-ready products and services, enhancing the City of Erie’s reputation for innovation and creativity, contributing to a thriving and sustainable business culture and improving the quality of life for our residents. Those who are interested and have sound proposals from all sectors are welcome to apply. A 1:1 funding match is required. Grant dollars will be awarded on a reimbursement basis and new jobs created will be verified. 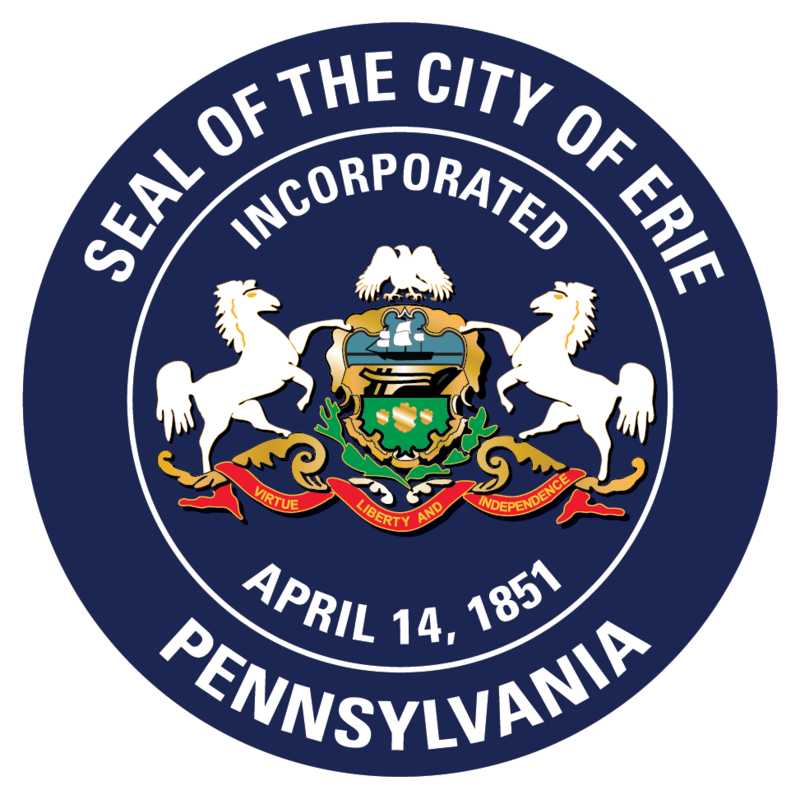 To encourage the establishment, growth and retention of sustainable businesses which enhance the City of Erie’s reputation for innovation, creativity, business vitality, diversity, inclusiveness, quality of life and environmental sustainability. To create employment opportunities and increase the level of current business investment in the City of Erie. To contribute to a thriving business climate and culture in the City that encourages future activity and investment. A business with an expansion, investment or relocation that creates a minimum of 5 new jobs for requests of up to $10,000; 10 new jobs for assistance of up to $25,000. Average pay of newly created positions must equal at least 150% of Pennsylvania minimum wage. Projects must be completed within two years of award announcement from the City unless otherwise approved. Requested costs must be reasonable, and the City reserves the right to review proposed estimates, quotes, or other financial information directly related to the grant project. Grants will be committed and funded on a first-come, first-served basis based on availability of funds. *The City reserves the right to deny approval of any application for reasons including, but not limited to, potential duplication of other available business assistance programs, competitiveness of applications received, modifications to grant criteria, etc.